Sucre Sugar Shack is the brainchild of Pure Skin Advanced Skin Care Center’s Owner/Esthetician Brooke Gillis. A client mentioned body sugaring as the only effective hair removal for her since she has coarse hair and constantly gets ingrown hairs with waxing and especially shaving. This sparked a desire to research the benefits of sugaring and see if it would be a great modality to provide for her other clients. Brooke became certified as a Qualified Body Sugar Practitioner in November 2012 and an Educator February 2014. 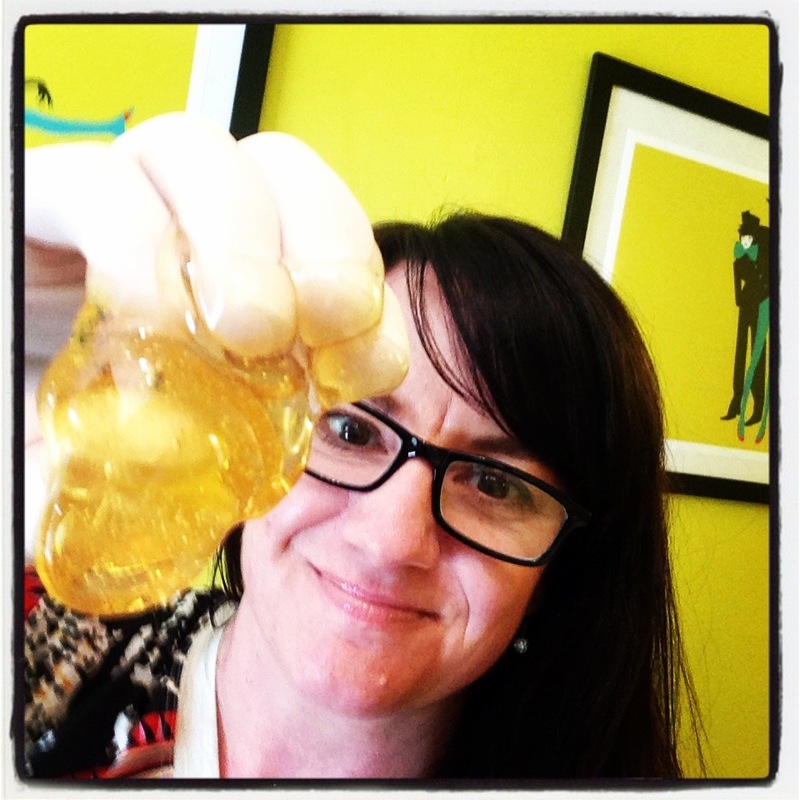 She began introducing sugaring to her clients and realized it’s value. So, Sucre Sugar Shack was created. It is an exclusive sugar studio, the only salon in Northern California offering Body Sugaring.